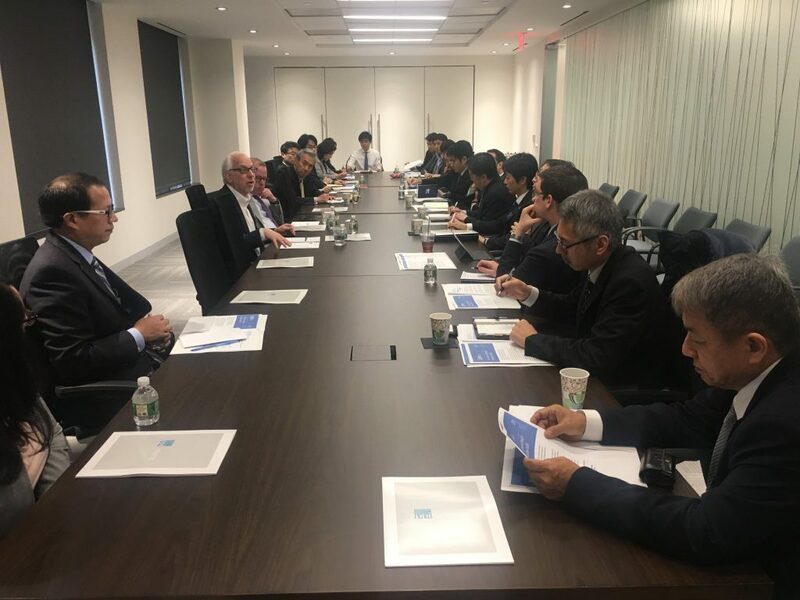 On April 18, Keidanren USA hosted Mr. Isamu Wakamatsu, Executive Director of Research & Information Services at JETRO New York office for a roundtable event. 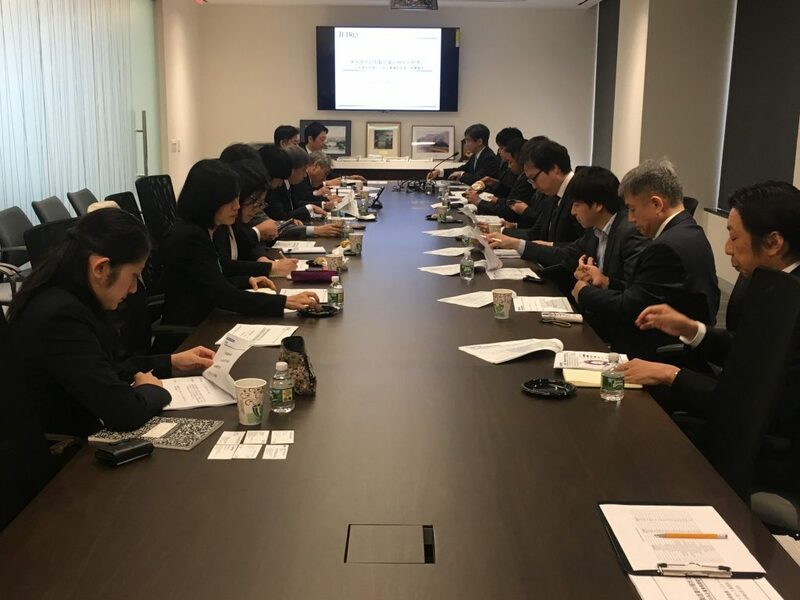 Mr. Wakamatsu gave a presentation on “FY2018 JETRO Survey on Business Conditions for Japanese Companies in the U.S. (37th annual survey)”. 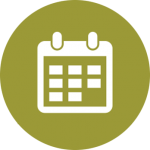 You can find more detailed information regarding the survey by visiting JETRO’s website below. 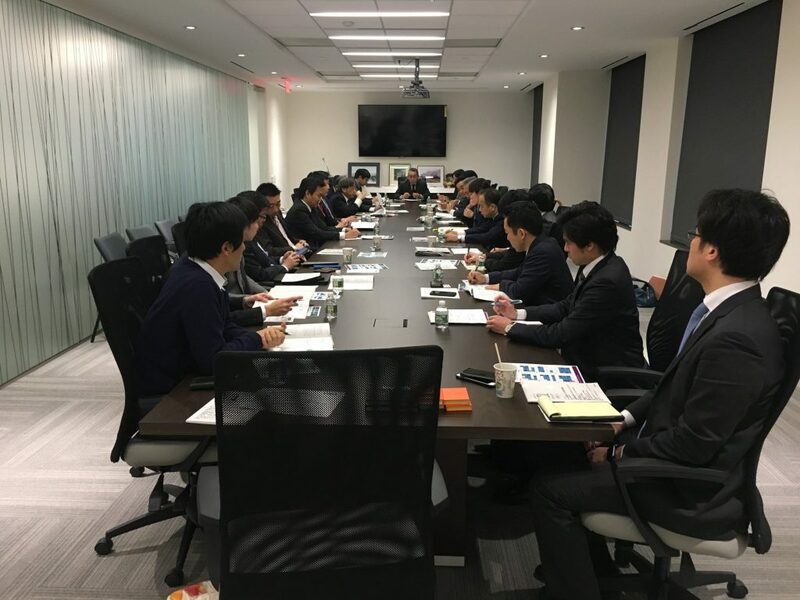 On February 11, 2019, Keidanren USA hosted Ms. Yuki Sako (Associate, K&L Gates LLP) for Roundtable Discussion. 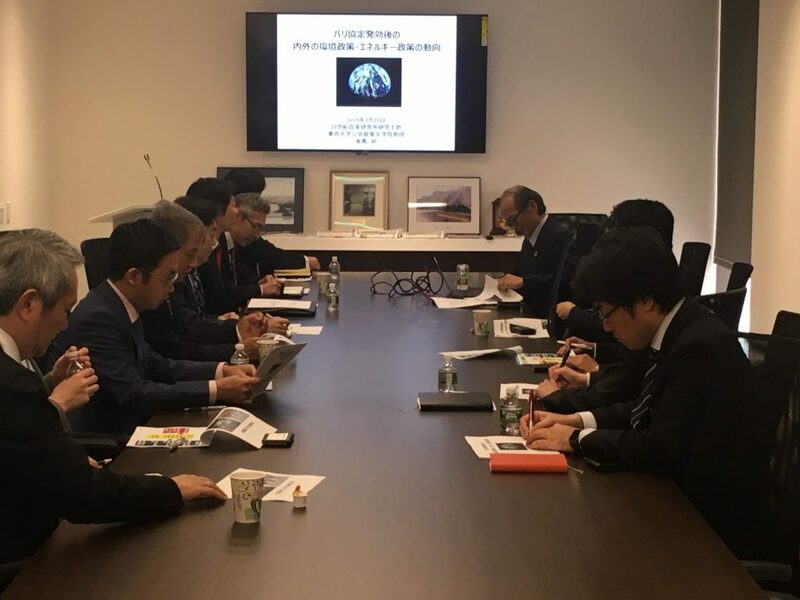 Ms. Sako gave a presentation “US CFIUS reform – influence of Japanese companies on US inward investment-.